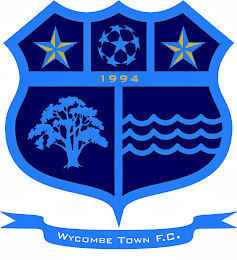 Wycombe Town FC: EARLY START!!! 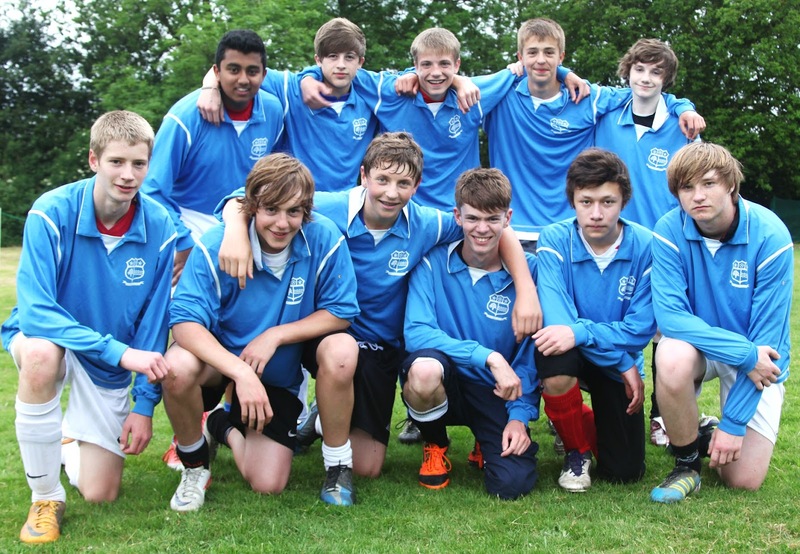 Wycombe Town youth team squad are making an early start to next season and are now training on a regular basis. Any players under 18 who qualify for youth football and are looking for a team to play for in the coming season are welcome to come along and join in the preseason training. GREAT 2011/12...NOW FOR THE NEW SEASON!! !